Shortly after returning from their first family ski trip and being termed 'work-shy', the Duke and Duchess of Cambridge were spotted on a second consecutive day of royal duties. 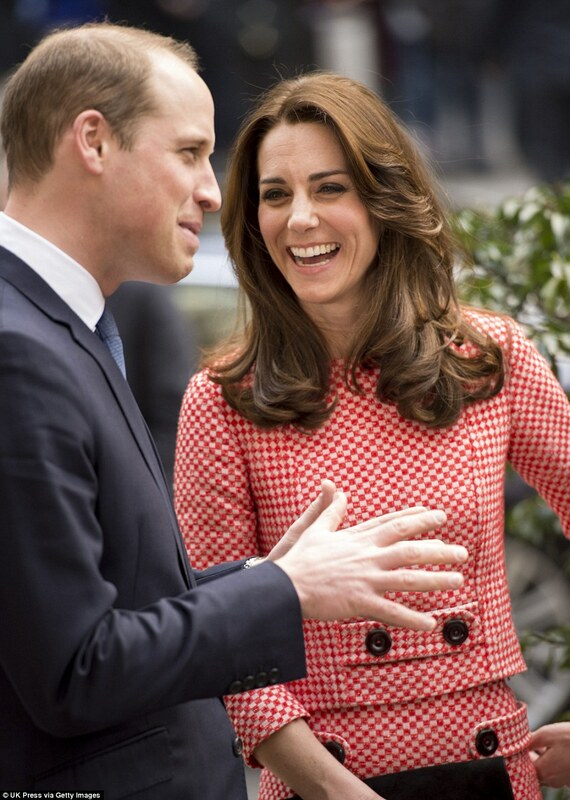 Prince William and Kate Middleton visited a mentoring programme at Barbican in London, which helps youngsters deal with emotional and behavioural problems. 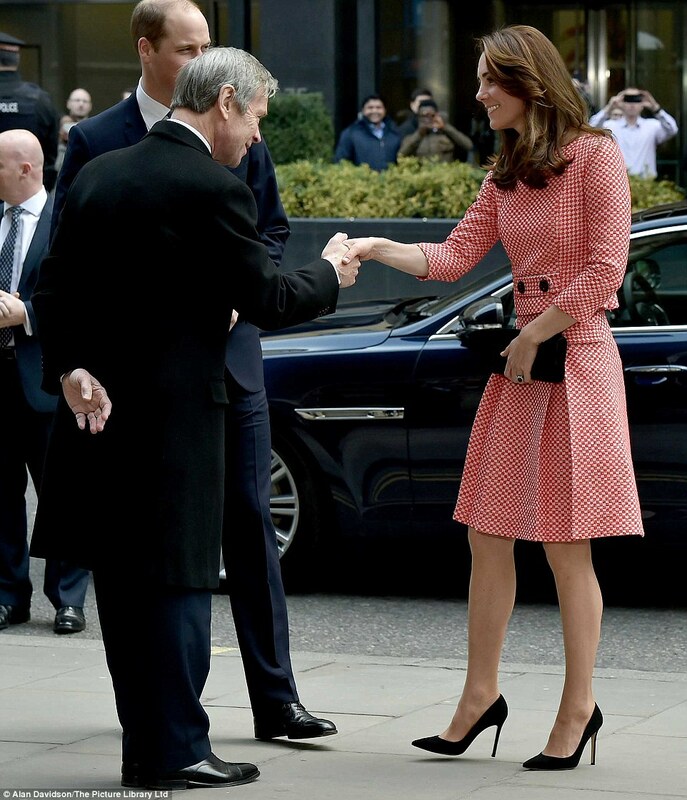 The Duchess looked regal and lady-like in her Eponine ensemble, a two-piece red and white gingham box-pleated skirt and matching blouse which costs 600 pounds apiece, and is inspired from the 60s. The retro outfit is from the label's Spring/Summer 2016 line, and Kate completed it with black high-heeled pumps and a black clutch. A subtle makeup look was worn by the Duchess who also kept her hair in her signature wavy and glossy style.